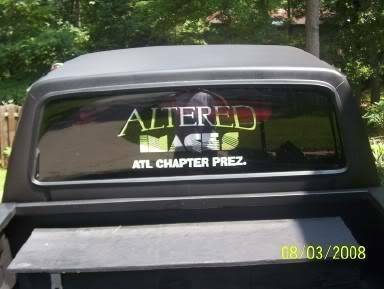 Well we did it again we've got our OWN Forum now so I would like to welcome all the Members of Altered Images C.C. to our Forum !!! Yes, yes, Welcome to all that dare to peek. this is a definite cool thing to do man. 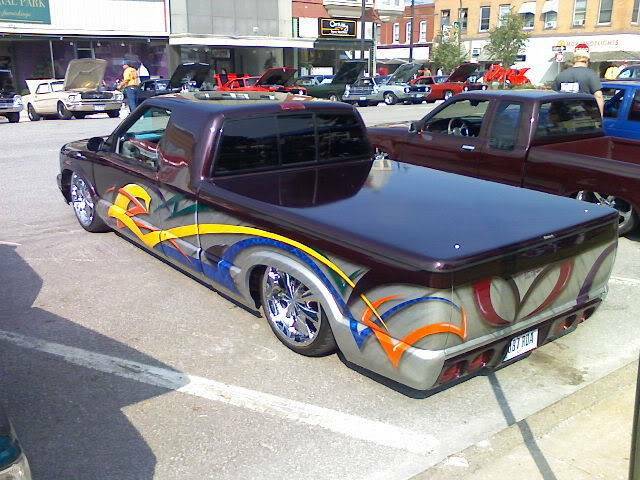 Sweet upgrade. Started my Christmas vacation today! Go back on the 7th of January. My weekends are booked thanks to my wife, but during the week I am free for whatever. Look me up. I will be focusing on getting the O-town chapter rolling. Got me a Vice-Pres on board. Should be getting his sticker made next week. JS4CRZN wrote: Started my Christmas vacation today! Hey guys - finally made it in. Site looks good.